Hull ISP, KCOM, has announced first-of-its-kind plan to drop the existing copper telephone network for broadband and replace it with fast full-fibre connections. The city is unique in the UK for relying almost entirely on one provider – you can’t buy broadband from Sky, or Virgin – KCOM controls all fixed-line sales to residents in the city. Although fibre broadband is available all over the country, the vast majority of connections still heavily rely on copper telephone lines to bridge the last section to customers’ homes. This type of broadband is more accurately known as FTTC (Fibre to the Cabinet), as fibre optic cables only reach as far as the green street cabinets. Guide: FTTC vs FTTP – what’s it all about? Full fibre, or FTTP (Fibre to the Premises), uses fibre cables to reach all the way to a customer’s home, making FTTP the gold standard for fixed-line broadband with maximum speeds of 1Gbps – almost 13 times faster than the best FTTC connections. 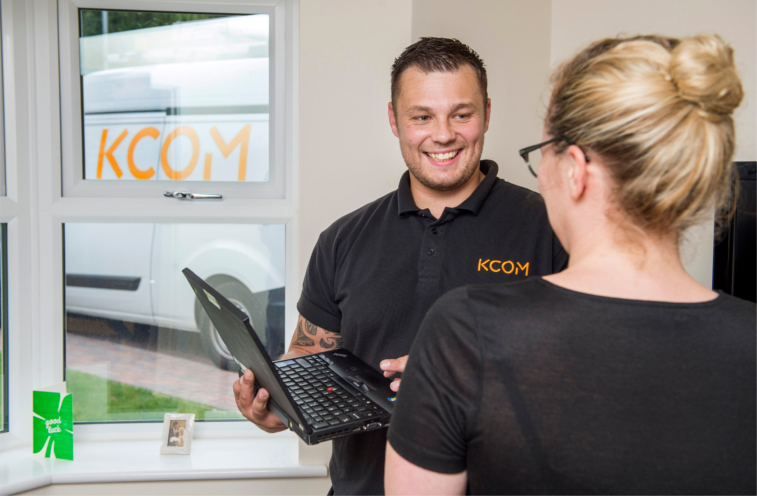 KCOM supplies FTTP broadband to 147,000 homes and business in the Hull area and aims to reach 150,000 premises by the end of 2017. These numbers make up 75 per cent of the East Yorkshire network. The company reported strong sales in its most recent financials despite a 20 per cent dip in profits to £38.5m by March 2017. Thanks to KCOM’s effort, Hull has significantly higher FTTP coverage than any other city in the UK, but they’re not planning to stop there. KCOM CEO, Bill Halbert, has this warning for other UK providers that aging copper phone lines need to be axed for better broadband: “Copper cannot handle the future. It has to be fibre all the way. That’s one of the big national challenges for our economy. Mr Halbert added that KCOM’s focus is on “exploiting the value from the continuing investment in our network, particularly our ultra-fast fibre capability”. The company has dropped heavy hints it will introduce TV plans to its Hull broadband deals by the end of 2017. Hull is in the rather unique position of not having access to the BT Openreach network, which the majority of the UK depends on for broadband and phone services. 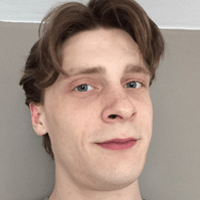 Unlike KCOM, BT have failed to show much enthusiasm over switching to FTTP, instead choosing to focus on making better use out of their trusty copper lines with technologies like G.fast and hybrid-fibre. KCOM has currently made no mention of when this switchover will begin, so it is still likely to be pretty far off. Even in a relatively small area like Hull, getting FTTP to everyone is no small task. Aside from the obvious challenges of building such a network, KCOM will need to switch all of its customers to FTTP contracts – a process that usually involves slowly phasing-out old services over an extended period of time. If KCOM are successful, Hull will certainly be a leading example for other cities, and the country at large, to follow suit.